Guys, I am SO excited to finally share this project with you! I teamed up with Coding Blonde to bring you a collection of FUN, female-inspired tees and accessories for all you empowered boss babes out there! I am so inspired by Masha and was so excited to collaborate with her — not only is she a wonderful friend, but I also love how much she empowers women in the tech community (be sure to check her out if you’re not familiar with her work!). I’ve been thinking of the “Tech Yeah” tee (modeled by us here) as our signature design — such a fun way to celebrate our love for this world, AND I have to say, it’s pretty freakin’ cool to see my lettering in embroidery form 💖 Read on below to see more! Add your email address and be the first to find out about NEW products and collaborations. I have to admit, this guide is pretty much my own Christmas wish list — but I’d bet there are tons of other boss ladies out there who would agree with me! Whether you’re shopping for a small business owner or a corporate climber, check out the list below for some gift ideas for your favorite career-focused gal! WORKPARTY — I’ve mentioned Jaclyn Johnson’s book WorkParty before, and it’d make a great gift for any aspiring boss lady, or anyone who wants to add some happiness to their work life — it’s inspiring, fun, and educational! LETTERBOARD — No office is complete without wall art and a motivational quote or two — I love that letter boards let you swap out quotes based on your mood. Kind of obsessed with this all-wood version from Target! COFFEE MUG — Whether your the boss lady in you life is a coffee or tea gal, this is the perfect mug to get them through the work day. I love all of ban.do’s “I am very busy” products, so I’m planning on snagging this one for myself, too! 2019 PLANNER — Appointed makes such insanely beautiful products, and their planner is no exception. 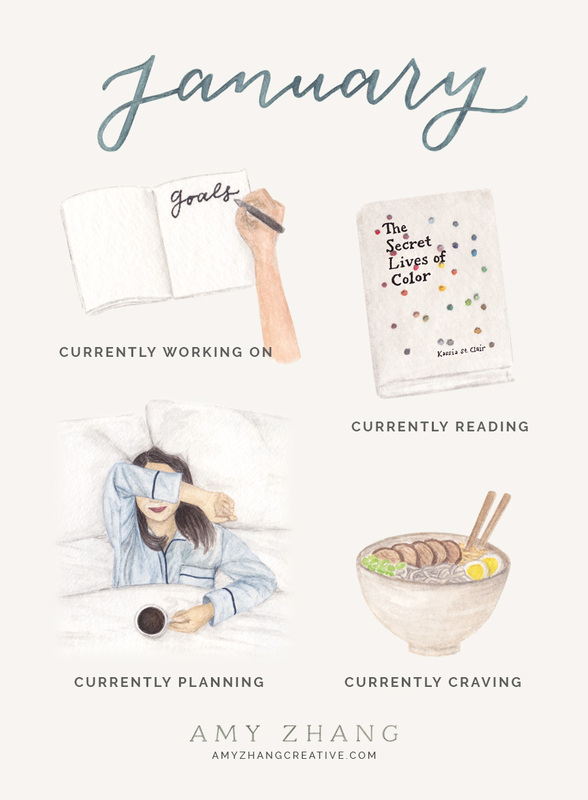 I’m really picky about planner layouts, and this one is pretty perfect for someone who’s always adding to their to-do list. CARRY-ALL TOTE — A tote that can fit your whole day, laptop included? The perfect gift for a lady who’s constantly on-the-go! I’m especially fond of this two-toned Stitch & Shutter tote, which is completely handmade (seriously, she stitches each by hand!). Have an idea of a great boss lady gift this season? Let us know in the comments! We’ve got even more coming soon for the holidays! Join the list to be the first to know about new products and special sales!